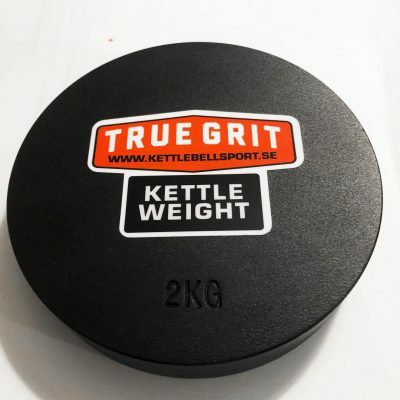 Hi, my name is Fredrik Berglund founder and headcoach of True Grit Kettlebell Club Pitea Sweden.  I train athletes in my local gym, plus online Athletes from around the world, mostly for Long cycle, but also Biathlon and some GPP for people that don’t have competition as their main goal. 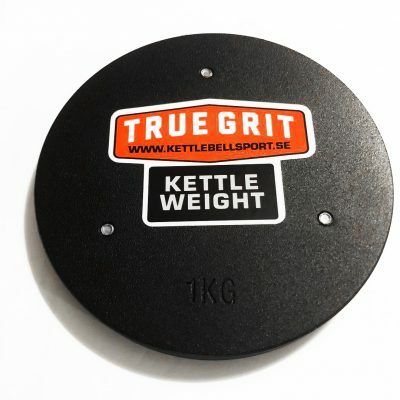 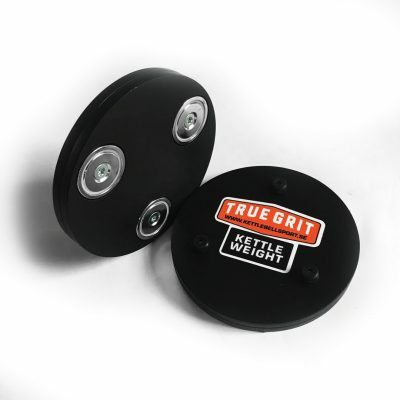 I also travel around teaching Kettlebell training, kettlebell sport workshops and certifications in the name of True Grit I am also the inventor of a new and innovative kettlebell product which allows a lot of people to safe money and easily progress to lifting heavier weights, the product is called Kettle Weight.